12021 S. WILMINGTON AVE., 2ND FL. Complete Care Community Health Center, Inc.
2928 E. Cesar E. Chavez Ave. The Department of Health Services (DHS) is an integrated health system so you get the right care at the right place at the right time. Offered services include primary and specialty care, women’s health, emergency, rehabilitation and inpatient care. Many of our locations also offer Urgent Care services with extended hours. We offer a variety of low-cost programs to make care affordable. 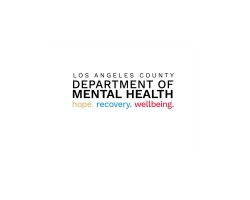 Mental health services include Assessments, Case Management, Crisis Intervention, Medication Support, Peer Support and other Rehabilitative Services. Services are provided in multiple settings including 24 Hour Residential facilities that include Acute Care Hospitals, Outpatient Clinics, Juvenile Halls and Camps, Board and Care Homes, in the field and in people’s homes. 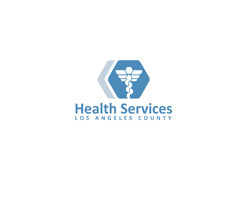 With 14 Public Health Centers located throughout LA County, Public Health provides free and/or low-cost services to those with no insurance or regular health care provider, including immunizations, and screening and treatment of tuberculosis and sexually transmitted diseases. 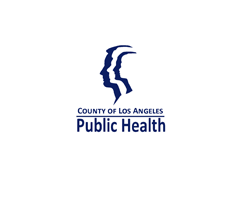 Public Health also partners with over 100 community and faith based organizations to provide flu vaccine at no cost to under and uninsured residents.